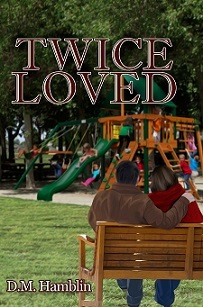 I just finished the third (and hopefully final) revision of Twice Loved! What a challenge it has been. Writing is hard enough. But the emotional and physical efforts I’m putting into nerve damage rehab (so that hopefully I WILL walk again without needing the aid of walker) added a whole new level of challenge. But today, I got there!!! I’m now printing several copies and sending it to test readers this weekend … for the second and hopefully, the last reading. Once Broken fans are in for a treat!!! Once Broken received 2018 Best Women’s Fiction Award from N.N. Light’s Book Heaven! Are you a fan of This is Us? Again, You Have the Power! Enter your email address below to receive updates from D.M. Hamblin.